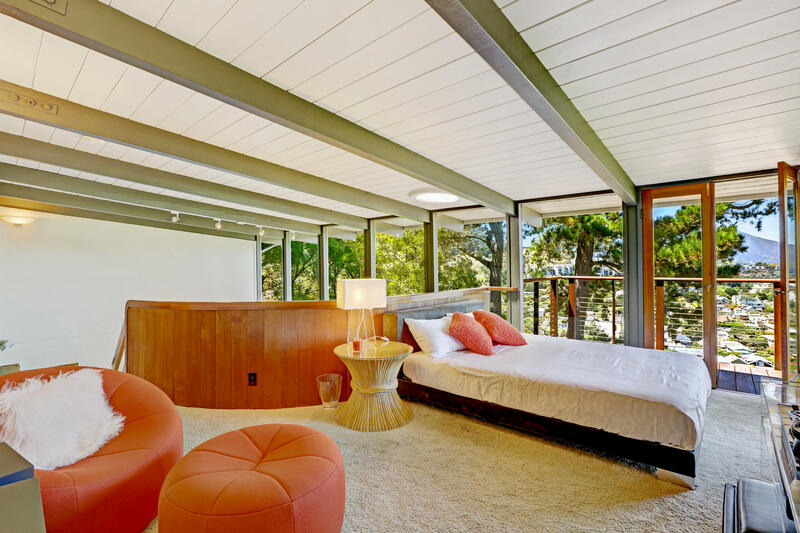 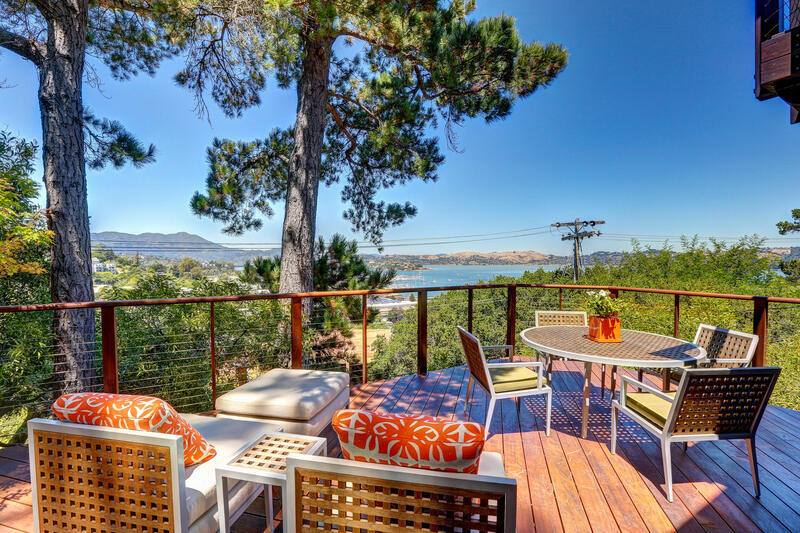 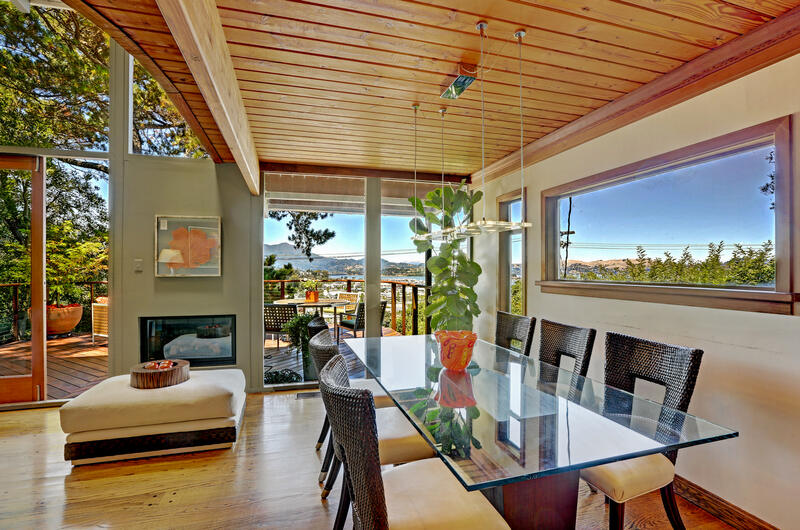 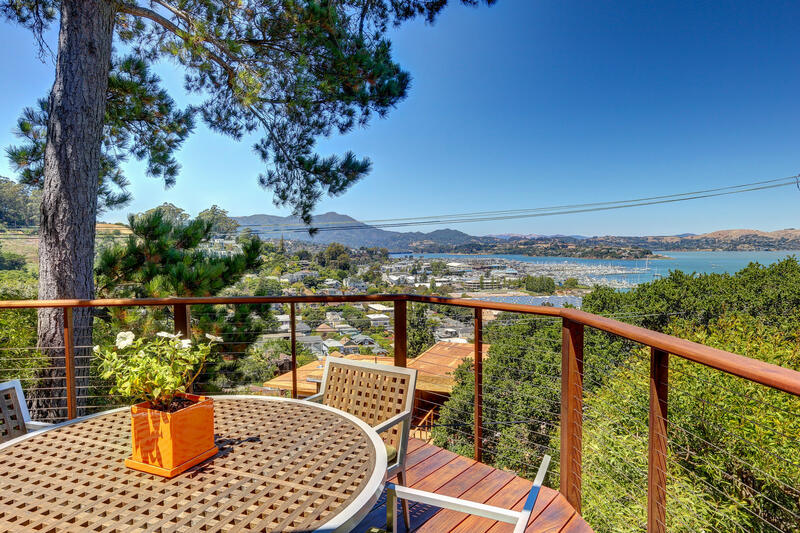 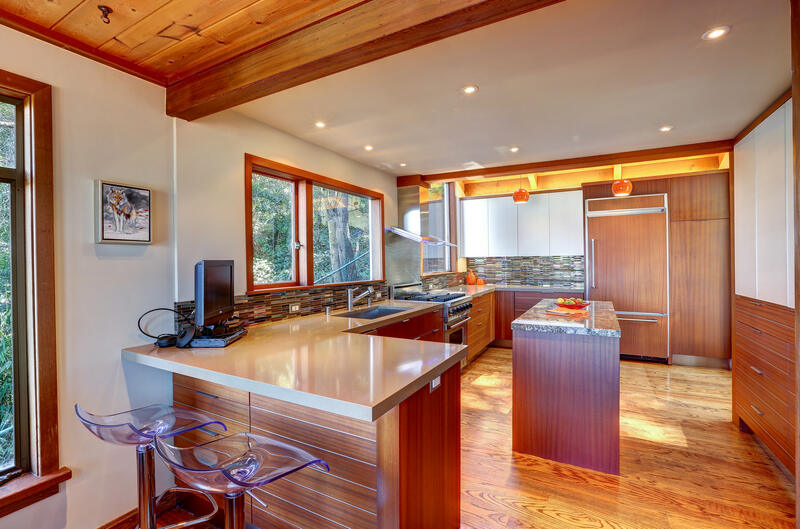 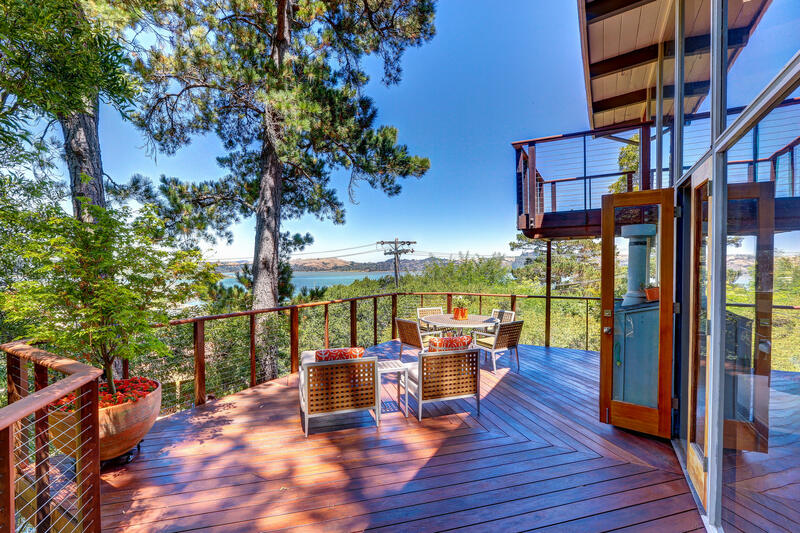 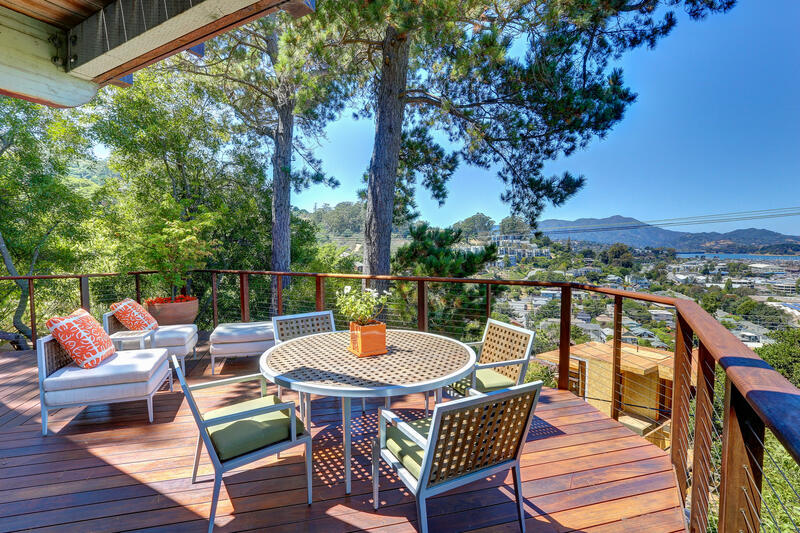 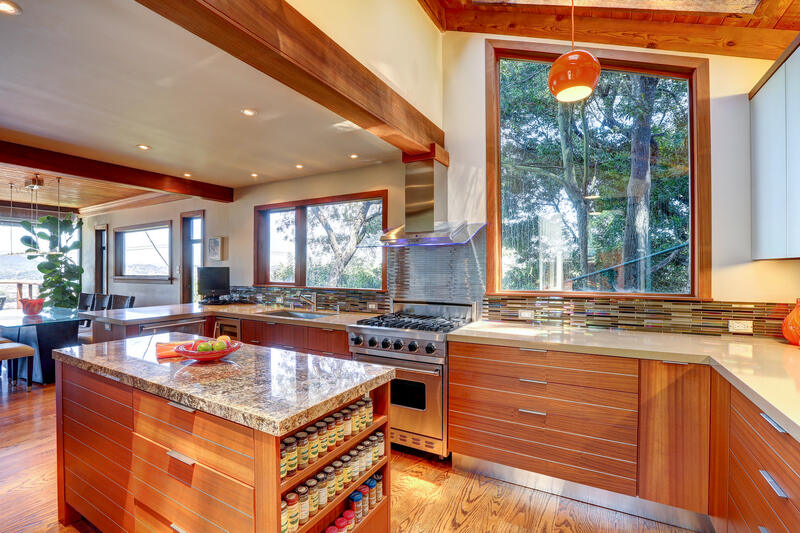 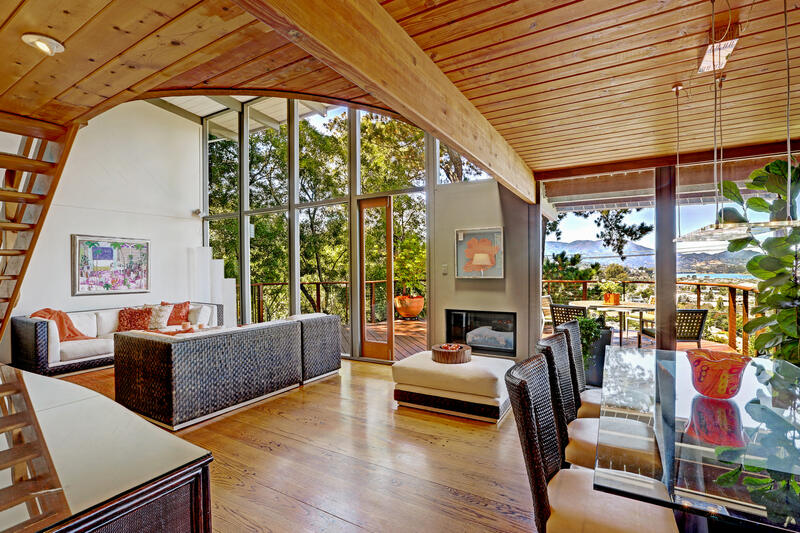 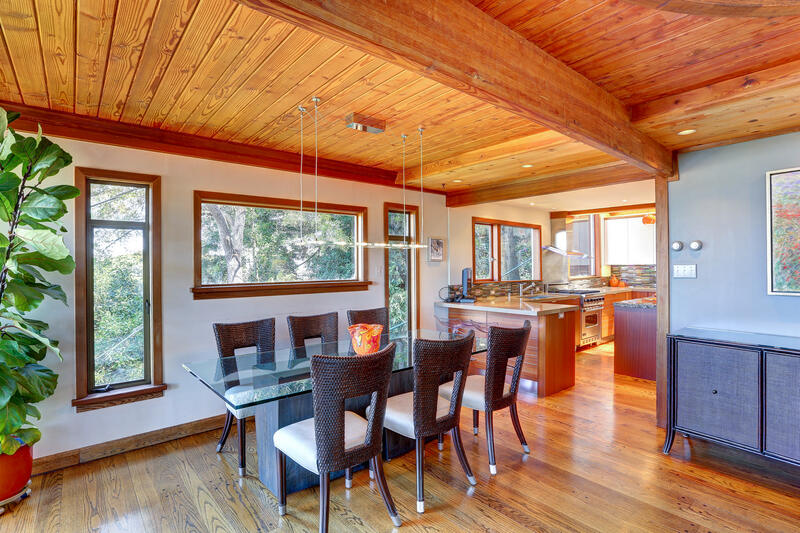 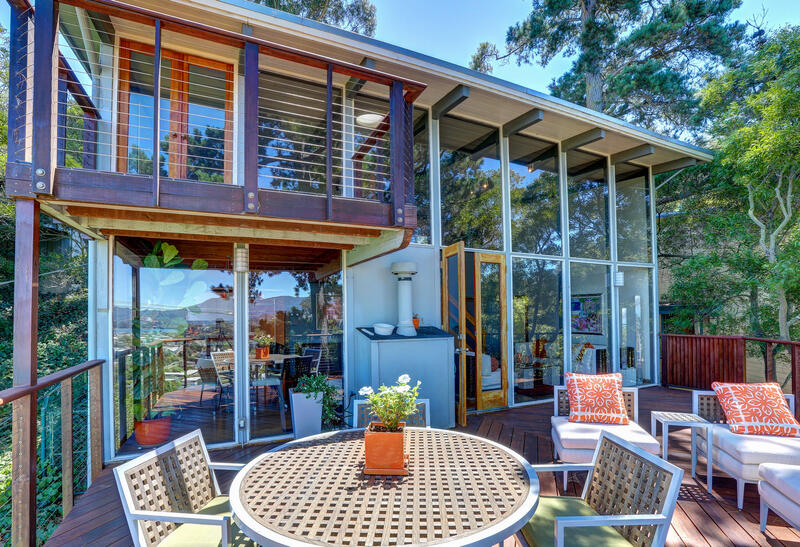 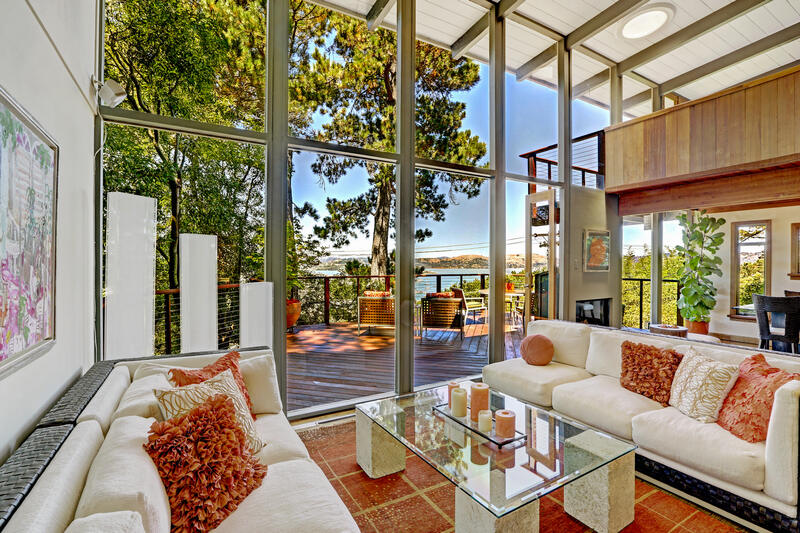 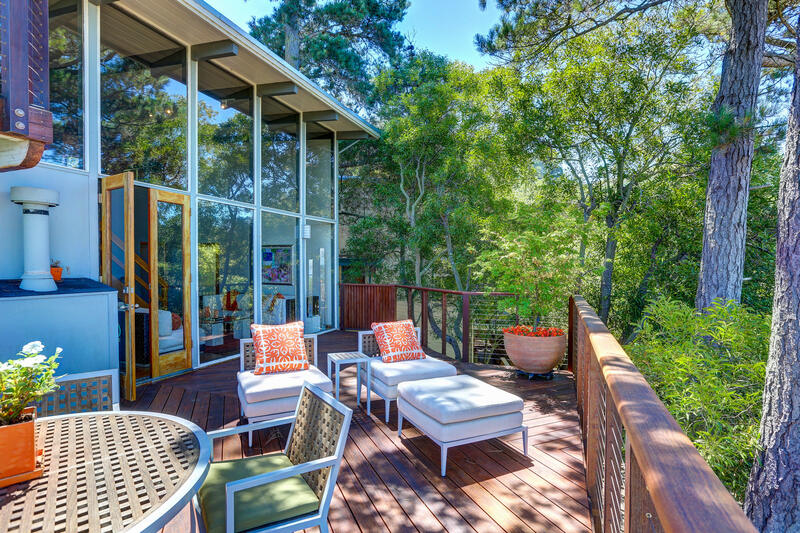 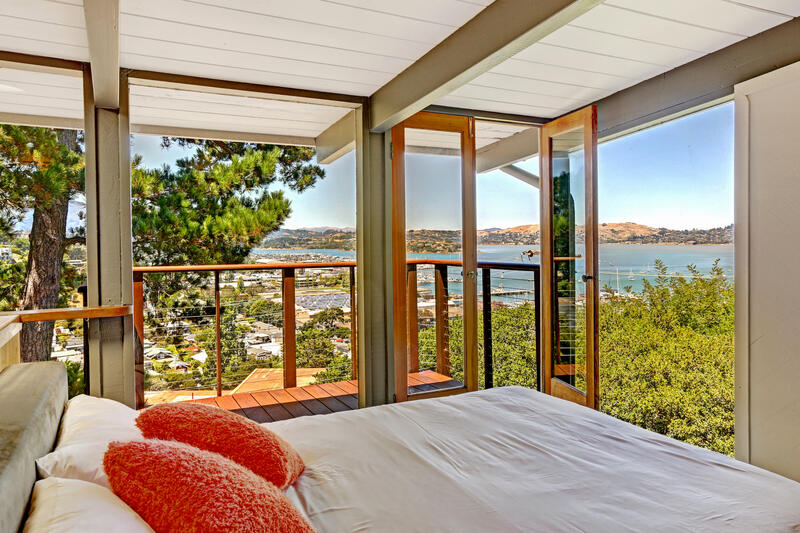 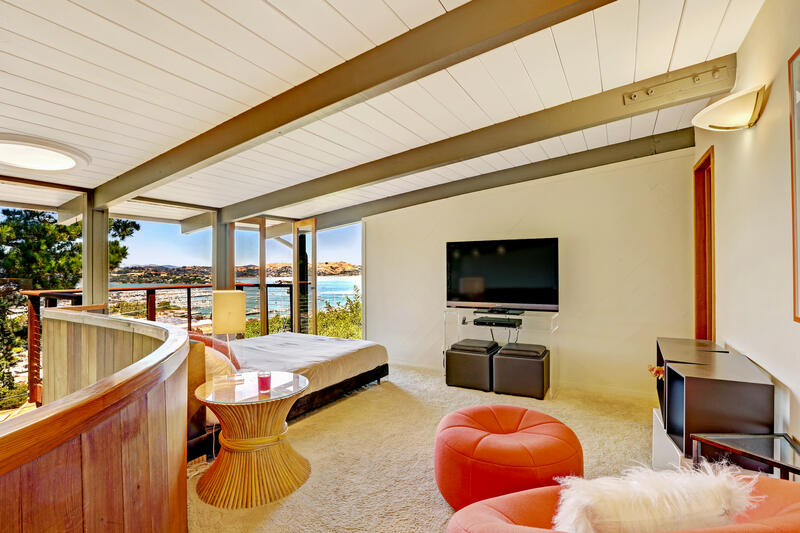 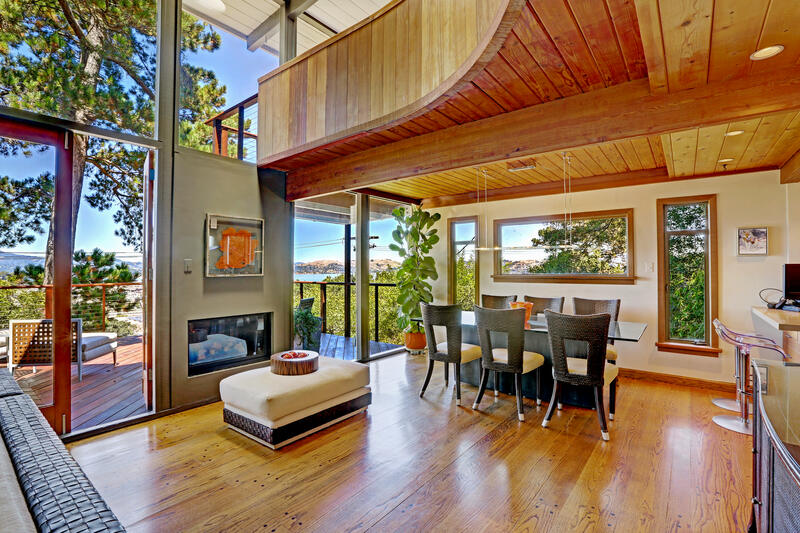 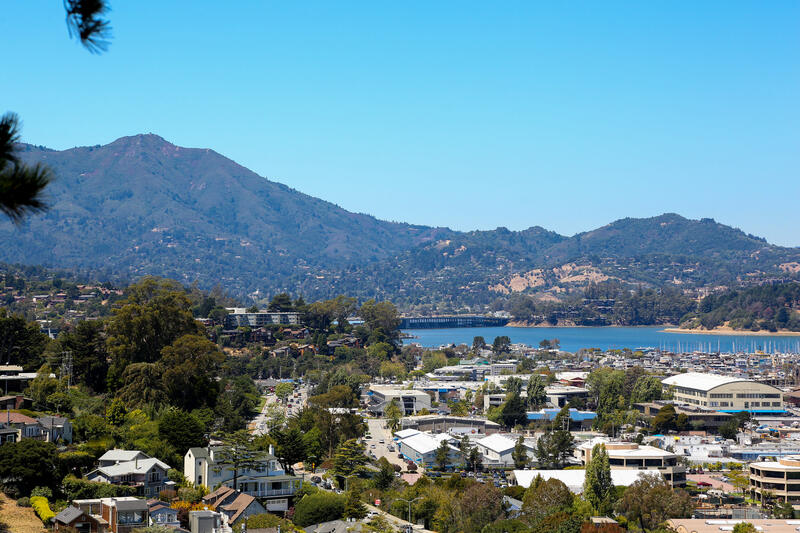 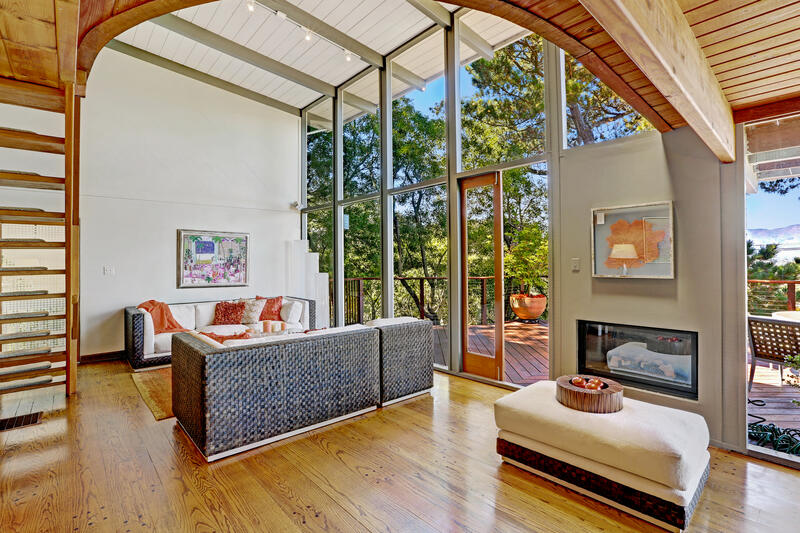 Situated on a lush hillside in Spring Valley, this light filled contemporary "tree house" with panoramic Bay and Mt. 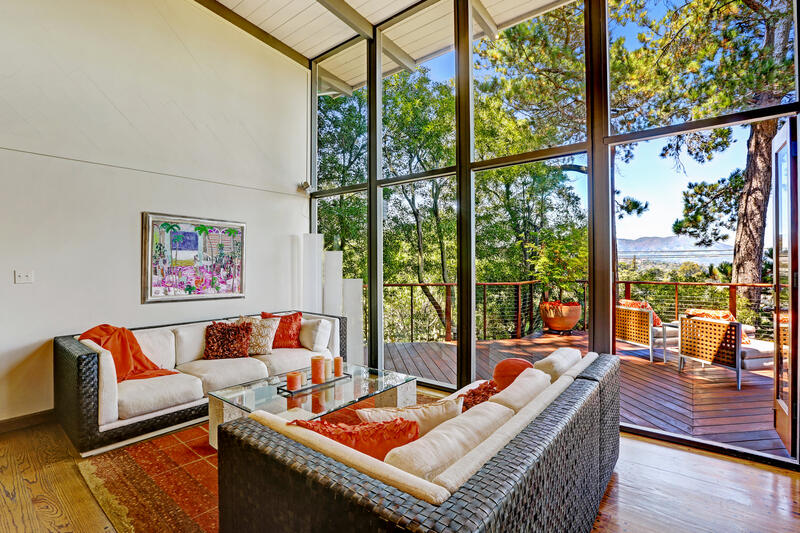 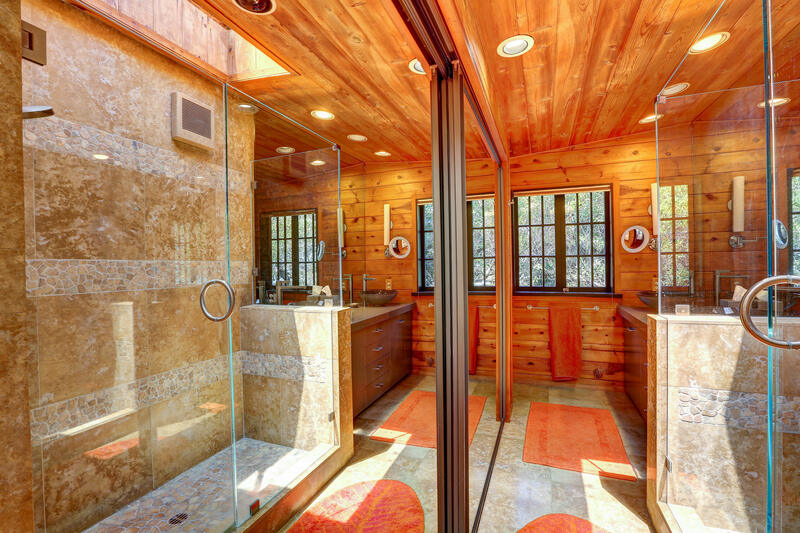 Tam views has walls of glass, an open living room or "great room" and wonderful indoor/outdoor flow. 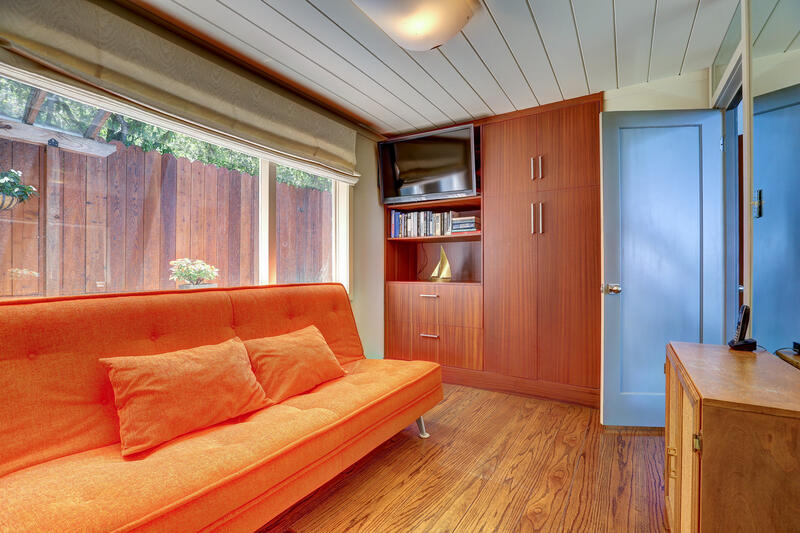 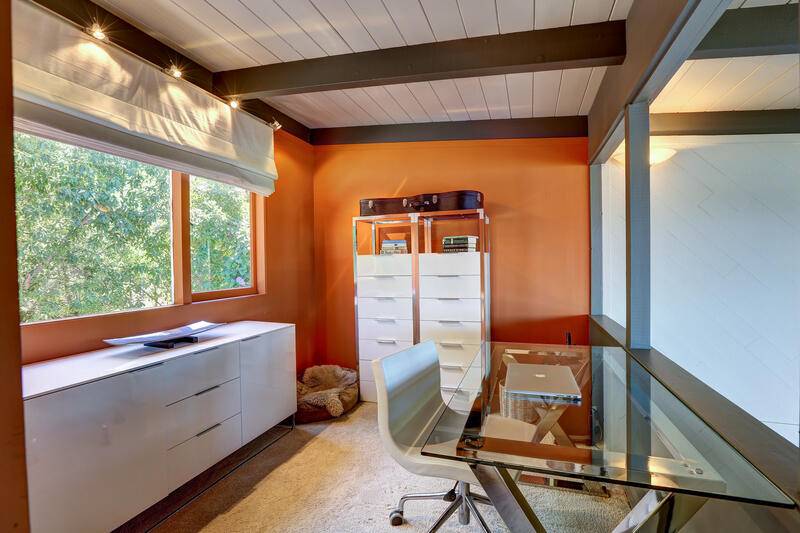 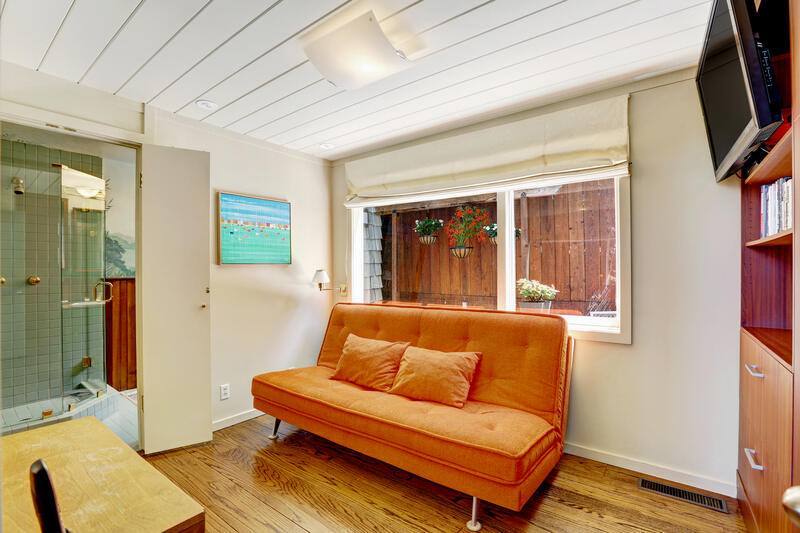 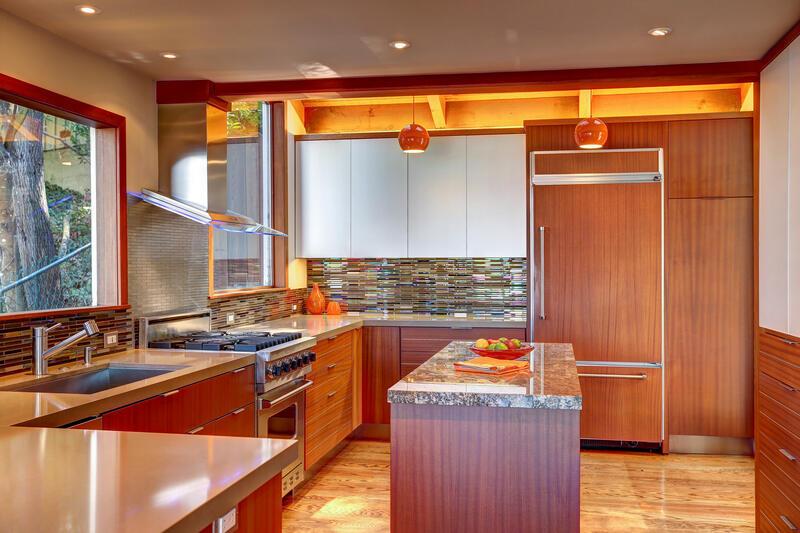 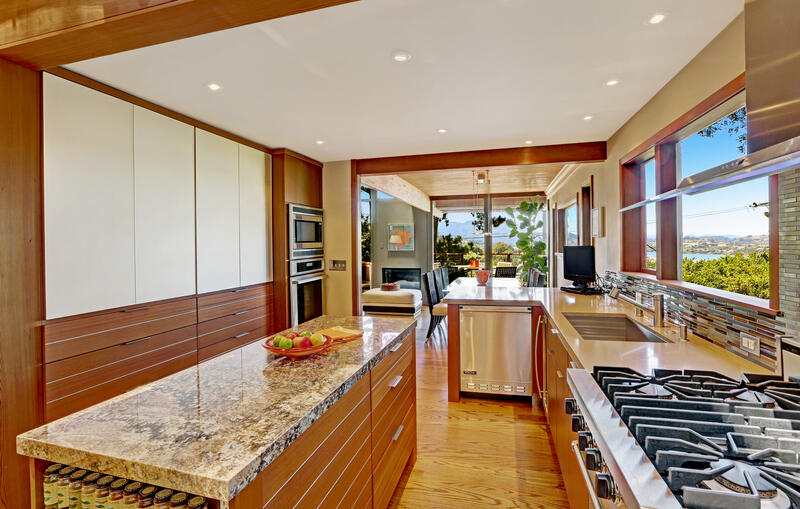 Up a shared driveway, this three story mid Century Modern home has been lovingly updated, remodeled and meticulously maintained by its present owner for over 35 years! 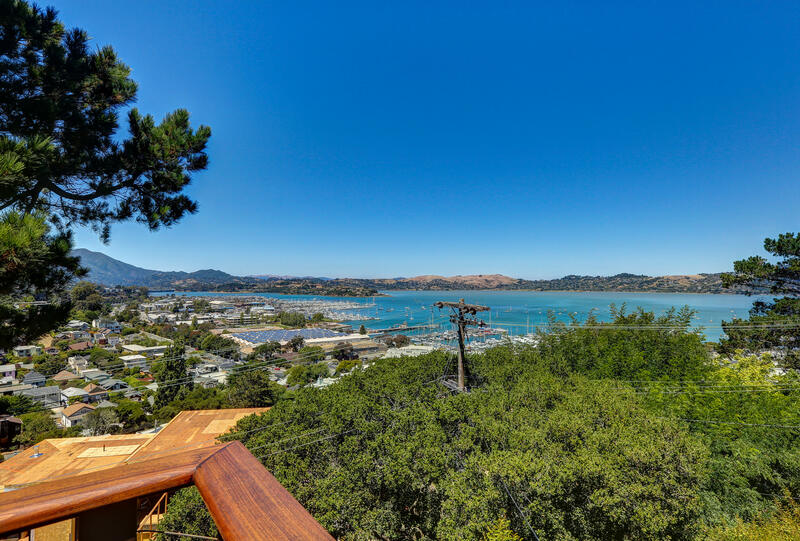 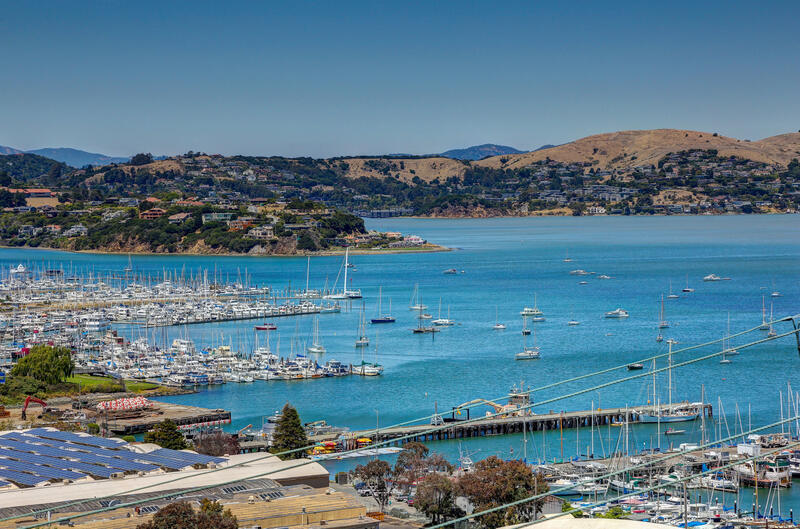 This home is located just a few blocks from public transportation, World class restaurants, shopping, Marina(s), the Bay and is easily accessed off Highway 101, Rodeo Avenue Exit. 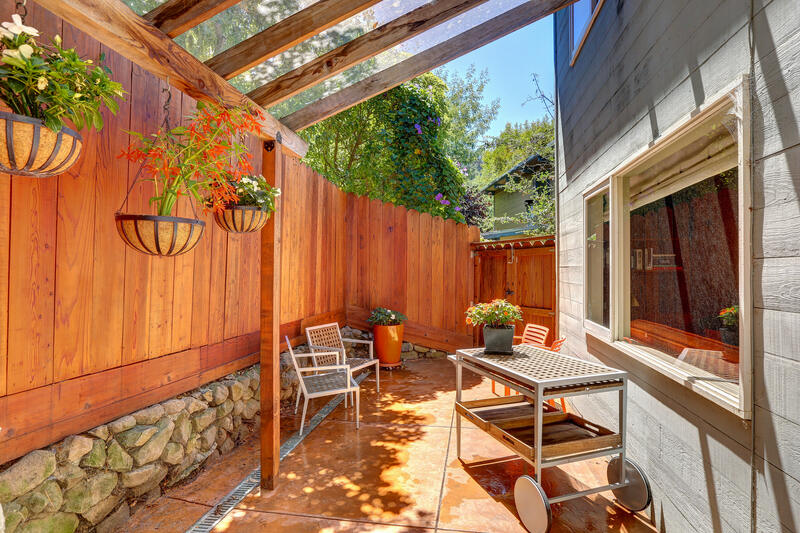 Please call for a private showing, by appointment only. 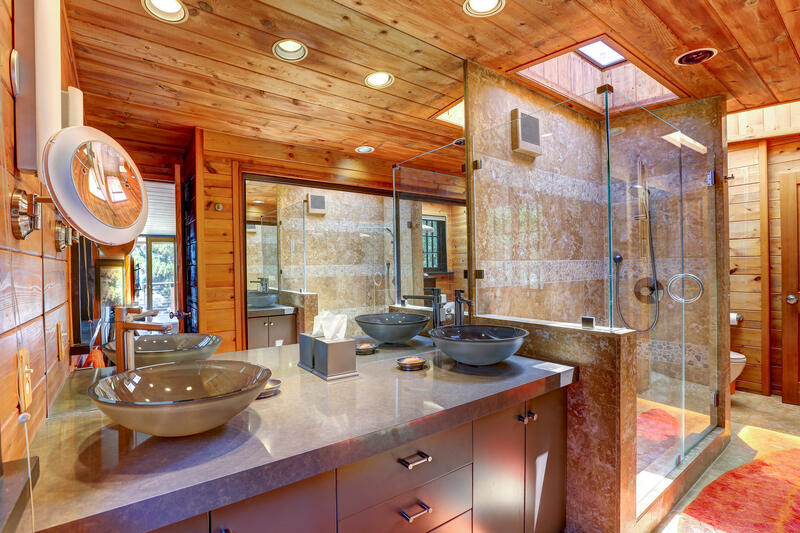 This information is deemed reliable, but not guaranteed. 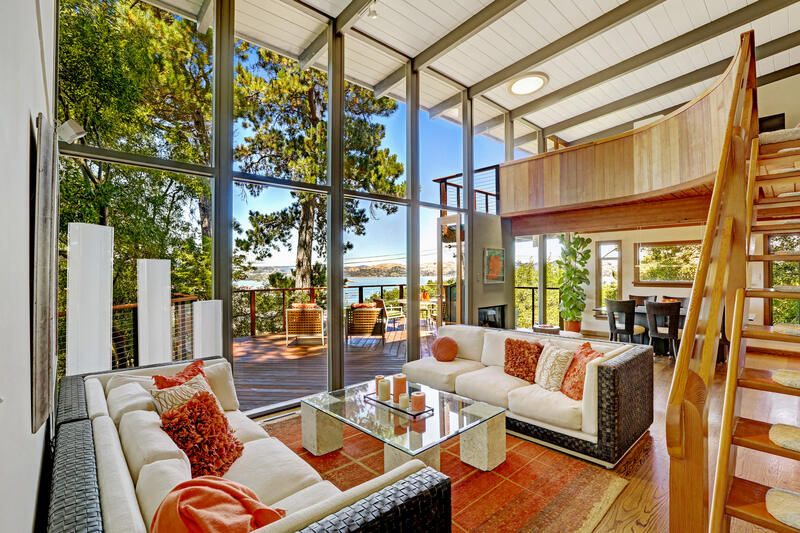 Buyer is responsible for verifying its accuracy. 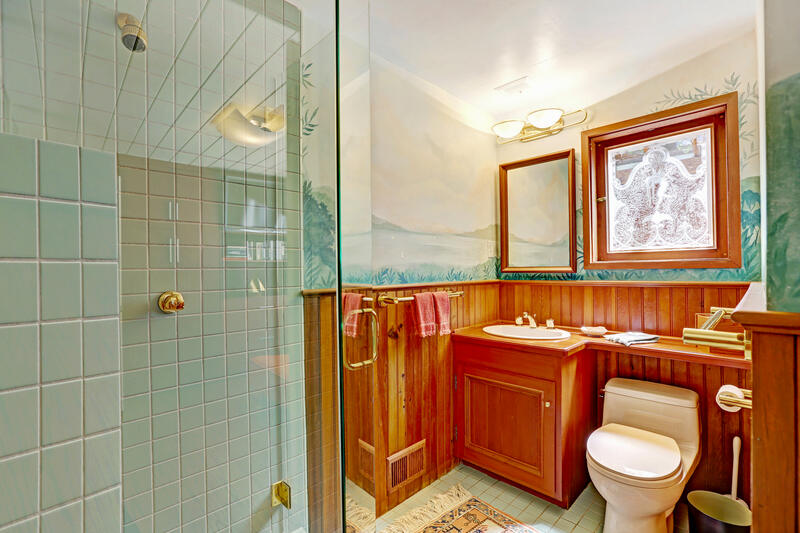 This is not intended to solicit property currently listed for sale. 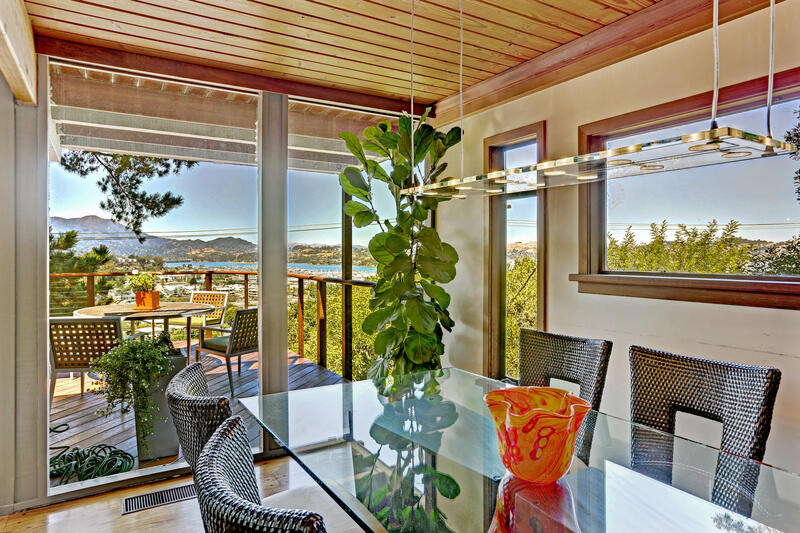 FCR, Inc. is independently owned & operated.